Cook, Michael. 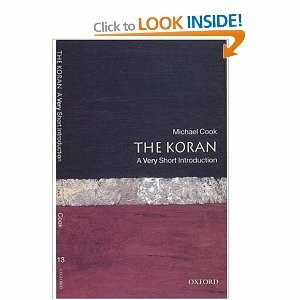 Koran: A Very Short Introduction. New York: Oxford, 2000. Koran, trans. N.J. Dawood. New York: Penguin, 1997 (1956). Leaman, Oliver, ed. Qur'an: An Encyclopedia. New York: Routledge, 2008. Mattson, Ingrid. 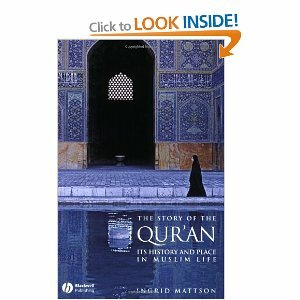 Story of The Qur'an: Its History and Place in Muslim Life. Oxford: Wiley-Blackwell, 2007. McAuliffe, Jane Dammen, ed. 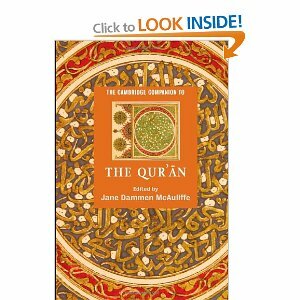 Cambridge Companion to the Qur'an. New York: Cambridge, 2006. Power, Carla. If the Oceans Were Ink: An Unlikely Friendship and A Journey to the Heart of the Qur'an. New York: Holt, 2015. Rahman, Fazlur. 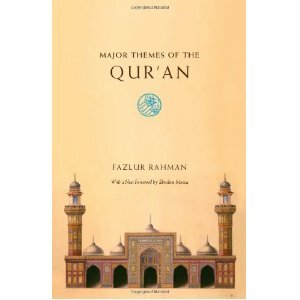 Major Themes of the Qur'an. Chicago: Chicago, 2006. Saaed, Abdullah. 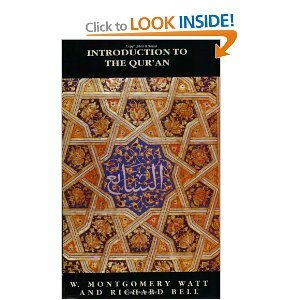 Qur'an: An Introduction. New York: Routledge, 2008. Sardar, Ziauddin. 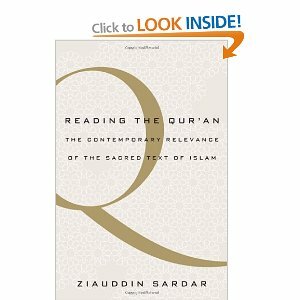 Reading The Qur'an: The Contemporary Relevance Of The Sacred Text Of Islam. New York: Oxford, 2011. Sells, Michael. 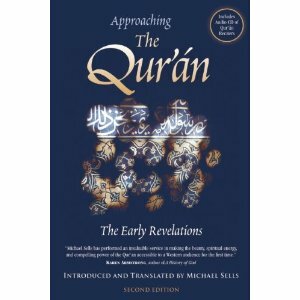 Approaching The Qur'an: The Early Revelations. New York: White Cloud, 2007. Sultan, Sohaib. 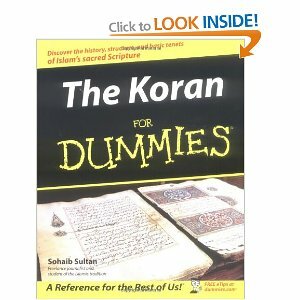 Koran For Dummies. For Dummies, 2004. Watt, W.M. Introduction to the Quran. Vancouver: UBC, 1995. Wills, Garry. What The Qur'an Meant: And Why It Matters. New York: Viking, 2017.